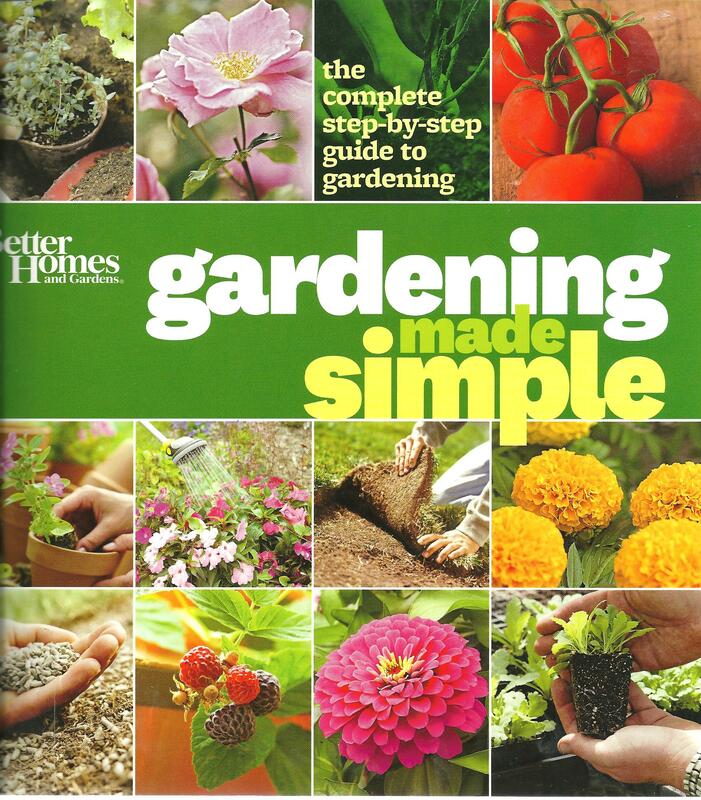 This book is a wonderful compilation of how to garden. It is complete and step-by-step so that the reader can clearly understand. It is part of the Better Homes and Gardens series. The authors of this book believe that gardening is a process, and not an end result. In other words, gardening is a work-in-progress. Each of us can take steps to become a better gardener as time goes on. We have to be patient, and want to learn more and more about the art of gardening, because it is indeed an art! The authors believe that it is possible to create a garden of our dreams. We don’t have to fret and worry too much. All we have to do is read this book and then relax into the process of creating our very own gardens. The authors will take you through the various steps. All the reader has to do is follow the steps. This book taught me that there are many different garden styles, and each of us has to decide what our gardening style is before we can be successful. That was a real lesson for me because before reading this book, I thought the plot created the garden and that I had very little say or autonomy as to how to create my very own garden. That fact alone inspired me to start creating the garden of my dreams. I hope you have the same process. This book is a book worthy of any gardener’s library. I have been reading it every few days since I purchased it.